The splendour of Dulini Game Reserve lies in the exclusivity of its luxurious lodges. Hugged by a leafy canopy of Ebony and Leadwood trees, Dulini lodge, Dulini River lodge and the recently refurbished Dulini Leadwood lodge grace the banks of the seasonal Mabrak and Sand River – sanctuaries of comfort that spill out onto the vast wilderness just beyond. Dulini Game Reserve is situated in the western corner of the World Renowned Sabi Sands Reserve; adjoining the Kruger National Park with a fenceless boundary that allows the wildlife to roam freely. This private game reserve is easily accessible from Johannesburg by road or air. Sheltered beneath the shade of ancient trees and embraced by the riverine setting, the tranquil heaven of Dulini offers a five star luxury experience. 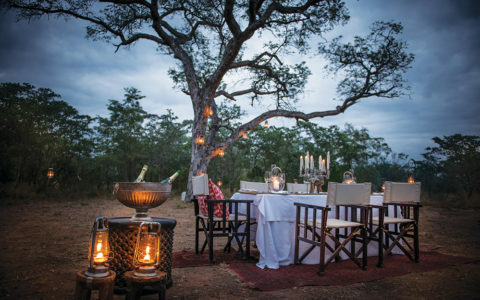 There is a restorative quality to this peaceful game reserve, boasting an old world charm accompanied by an amalgamation of African and colonial elegance – a contrast to the rugged bushveld. The subtle blend of pan-African art and the traditional safari theme creates an enchantment while ensuring Dulini feels like a home away from home. Navigating an area of 10 000 hectares, guests are in close proximity to prime game viewing areas, are serenaded by bird song and graced by the passage of wildlife which adds to the allure of Dulini. Dulini Lodge consists of two camps, Dulini River Lodge and Dulini Leadwood Lodge. 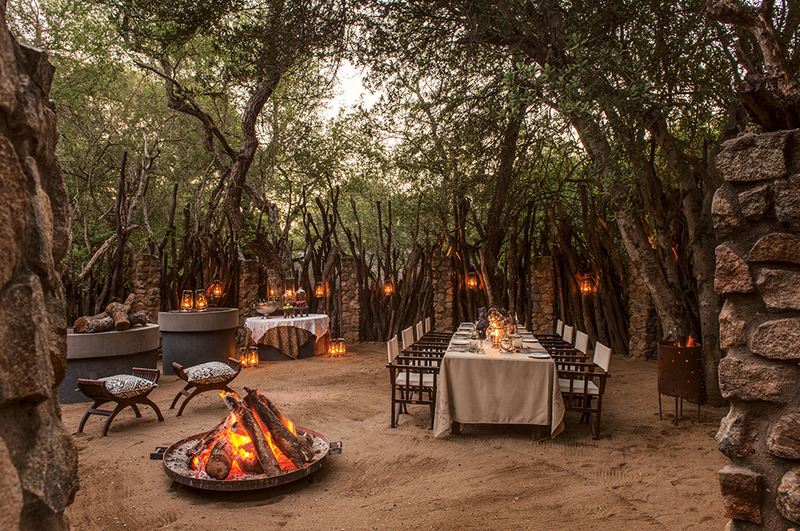 Each day at the private game reserve offers an inspiring immersion in conservation and harmony. View some of Africa’s most impressive wildlife on game drives escorted by expert guides and Shangaan trackers. The vast knowledge and interpretive skills of your ranger and tracker are unsullied. They are excellent at finding wildlife and share their extensive knowledge, friendly banter and amusing anecdotes of life out in bush. Guests can also enjoy interpretive guided bush walks with excellent birdwatching. The private game reserve offers exceptional year-round African wildlife sightings, making your trip memorable with frequent interactions with Africa’s Big Five. Experience the best leopard viewing in Africa and superlative birdwatching as Dulini embraces habitats that are home to an extraordinary range of bird species. There are more than 300 bird species recorded in the Sabi Sand. Some of the permanent winged-residents are the lilac-breasted roller, brown-headed parrot, emerald-spotted dove and the scarlet-chested sunbird. Seasonal visitors during the wet summer months include the woodland kingfisher, red-chested cuckoo and Wahlberg’s eagle from tropical Africa. 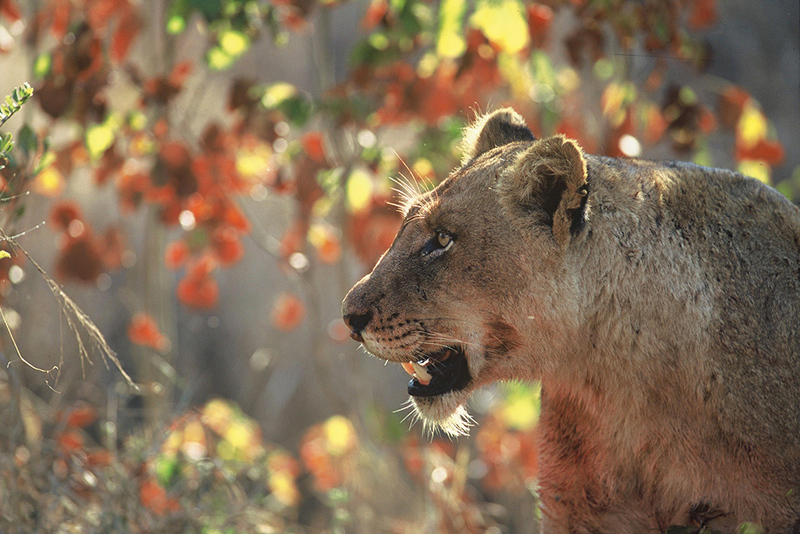 Dulini rests on a mixed-bush savanna which has wildlife habitats that are dominated by acacia, marula and combretum trees, with tamboti and weeping boerbean on raised termite mound thickets. These wooded areas provide the ideal living conditions for leopard, bushbuck and a variety of shade-loving birds. 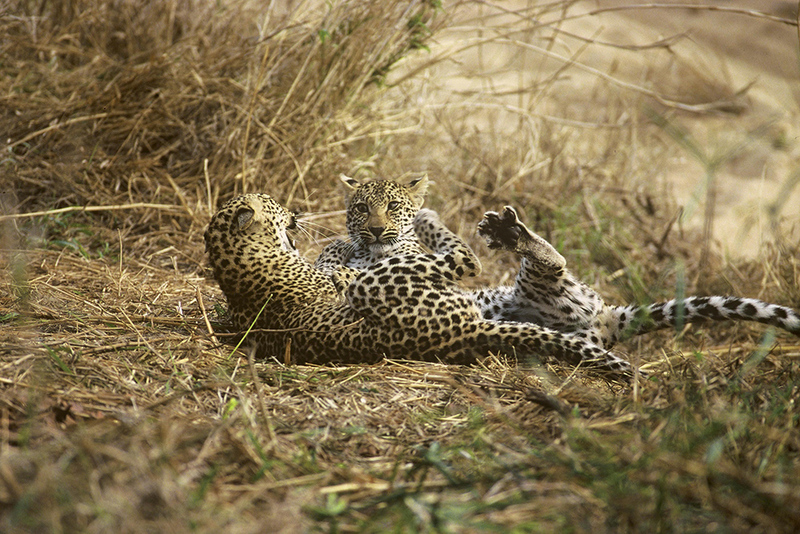 Guests are extremely likely to see leopards and lions which are tracked on a daily basis. Near collapsed termite mounds, groups of spotted hyenas retreat. The impala is the most common and abundant antelope in the area, but guests can expect to see waterbuck, grey duiker, kudu and bushbuck too. The tall grasslands are familiar with the buffalo herds that graze whilst the reserves waterholes attract the elephant, white rhino, giraffe and warthog and many other African wildlife species during the dry winter. Night game drives often encounter the white-tailed mongoose, African civet and large-spotted genet. Dulini Game Reserve is a short five hour drive from Johannesburg to the Newington Gate of the Sabi Sand Game Reserve. Federal Air operates daily flights from O.R. Tambo International Airport to Ulusaba airstrip, followed by a short game drive to the lodge. Alternatively, SA Airlink offers daily flights from O.R. Tambo International Airport to Kruger Mpumalanga International Airport, followed by either a road or air transfer to the lodge. Dulini’s lodges offer a welcoming ambience of laid back luxury, conversation and laughter. The extensive collection of books cater to those more inclined to quieter contemplation. The interiors of the bungalows epitomise romance, with canopies of mosquito nets and beautiful patios. Each suit offers private views, seamlessly integrating the grandeur of nature with the timeless décor. This reserve is the perfect honeymoon hideaway, family vacation and couples retreat. Run by a husband-and-wife team, they ensure all guests feel welcomed. Situated in one of South Africa’s most prestigious game reserves. World famous for its leopard sightings. Renowned for having the best Big Five game viewing in the country.